It's Thursday--Real Kids Day. We're going historical today with a film from the Library of Congress and modern with one from Brooklyn. 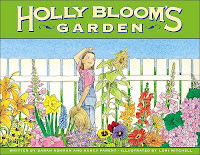 Gardening is big and getting bigger in backyards and schoolyards.